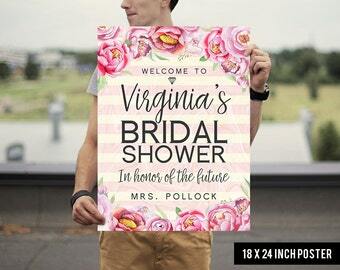 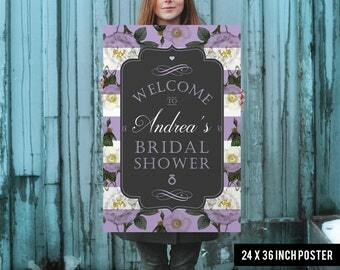 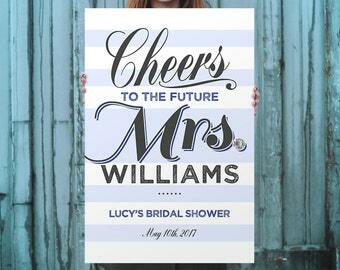 Welcome your guests with elegant bridal shower welcome sign! 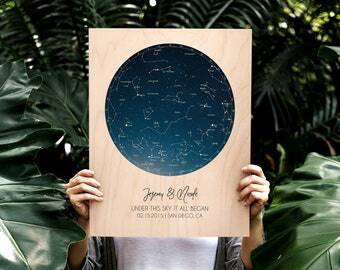 * The artwork is printed right to the edge (no white frame around the print!). 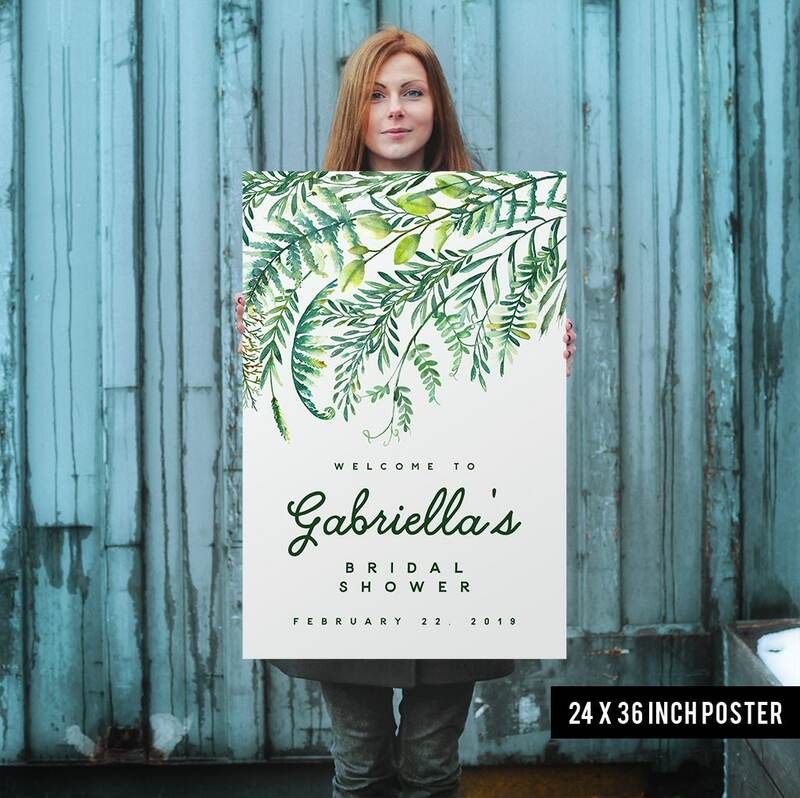 * These are Museum-quality posters printed on thick, durable, archival, acid-free matte paper. 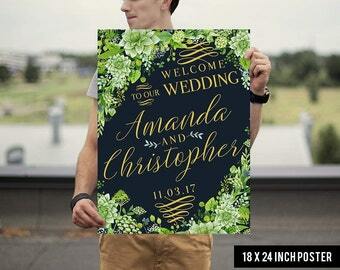 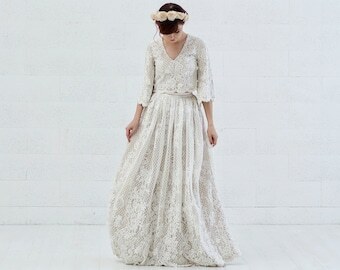 Name of the bride to be, and date of the event. *Please note this poster will ship carefully rolled inside a rigid tube. 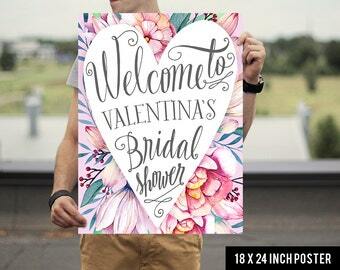 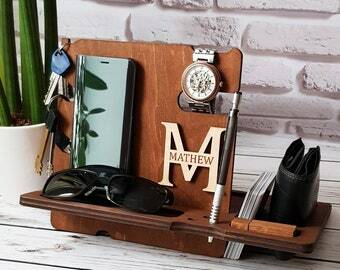 This listing does not include a frame or easel, just the poster. 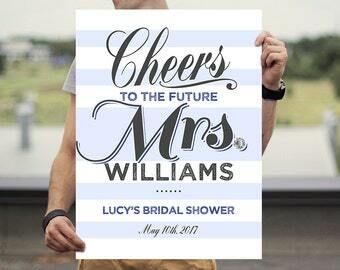 Bridal Shower Welcome Sign - Bridal Shower Sign - Printed Bridal Shower Sign - Blue Bridal Shower Sign - Cheers to the future Mrs.